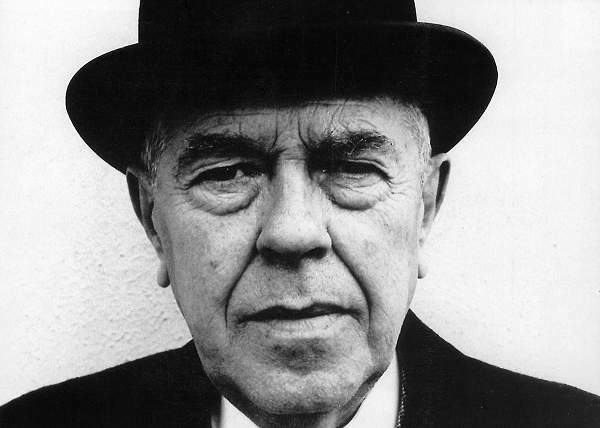 Rubber to road: A novel excerpt inspired by the art of René Magritte – MIXTAPE – A compilation of personal opinions on writing, art, creative inspiration and politics from a curious old soul who lives a few decades behind. In the previous post, I wrote about my experience with the artwork of René Magritte, a Belgian surrealist painter who depicted everyday objects in unconventional scenarios. His intent in doing this was to make “everyday objects shriek aloud.” His artwork inspired me to think outside the box in terms of how I use objects to create a scene and produce emotion. While working on my novel yesterday, I accepted the challenge to use ordinary objects in an unusual way for one paragraph. As I wrote this paragraph, the eerie scenes in Magritte’s paintings, as well as images from several Tim Burton movies, stayed in my mind. Flashlight through a keyhole, a spider web of flat, gray streets…I came up with those descriptions not because Magritte’s paintings showed me how to use ordinary objects in strange ways, but because they stirred up a certain feeling. One of something dark and supernatural, yet believable. Using the emotion from Magritte’s paintings as a touchstone, I chose words I thought would produce a haunting but true experience for the reader. Through this writing exercise, I realized benefiting from inspiration is a two-step process. Once I feel inspired, I should make a focused effort to apply it.